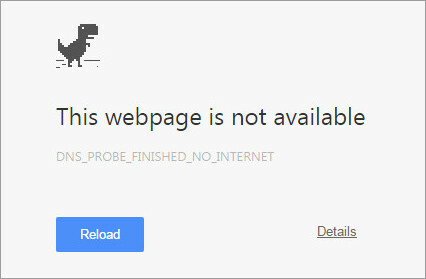 Google, one of the biggest IT corporations was offline for about 25 minutes on 21st January in Mauritius since 6:25 p.m. The search engine was not working on these domains as far as we tested – .mu, .fr, .com, .co.uk . However, Google was accessible in other countries at that time. The DNS server also was down as a result, some people whose DNS were set on Google servers (8.8.8.8 or 8.8.4.4) did not have access to internet. Network Domain Name, Domain Name System, Google, Internet. permalink. We believe in the organization of Google. Just hope that such mishaps does not repeat!